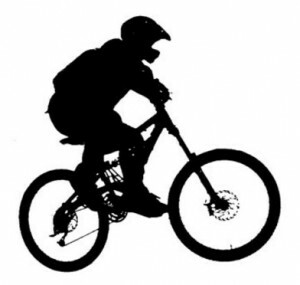 Choosing a backpack for a biker or cyclist. Backpacks are an essential part of our lives, not only do the make things easier to carry, they also ensure their safety. When you spend a good amount of your time cycling, you need to ensure that all your valuables will be in good condition, both during and after your ride. A backpack is necessary to make your bicycle commute pleasant. While other backpacks might do an okay job, it is hard to find a regular backpack that can meet a cyclist or bikers needs. First, because you are in constant motion and would need something that keeps the goods firm and stable on your back while avoiding constant movement and traveling. It is important to realize that as a biker or cyclist, you are mostly outdoors and while outdoors are a great place to be, sometimes you may be left vulnerable when the environment changes without any warning. Due to these basic reasons, finding a backpack that does not hinder your daily routine or activity and suites you despite the situation would be the best way to ensure that all your items are fine. A good backpack will ensure that all your items are safe despite the scorching sun or intensive rain, as a biker/cyclist most of your activities will be outdoors and the weather will not alert you sometimes so it is important to be prepared for such times. Sharing the road with another motorist may not reassure your safety. You may be wearing reflective gear yourself but a regular backpack covering it will do little to make them see you. 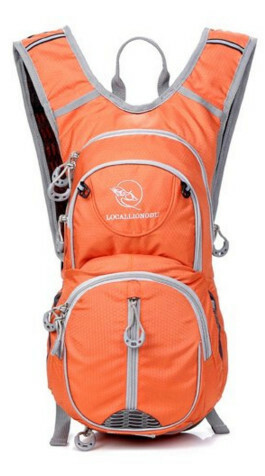 A suitable backpack for you should have reflective material in order for you to be visible enough to another motorist. If you especially spend loads of time on the road cycling/riding, it is wise to ensure that the straps of the backpack are cushioned well enough. This provides the support you need to go for longer without feeling your shoulders being drawn back or your skin irritated. The shoulder straps are not the only thing that should be well cushioned; the interior compartments should also be considerably padded in order to protect your valuables and electronics from damage. Waterproof: A good backpack should not allow water to sip through to your items. Should have hydration packs that are conveniently positioned to allow the user to easily take and put back a bottle of water. Depending on the needs of the rider, space should either be compact or accommodative to hold enough items and things such as spare parts. Easy to pick and retrieve items like a phone pocket on the shoulder strap or a bottle pack on the side. Protect your equipment in case of adverse weather. Allows you to pick and but back items easily with no need to stop to do so. 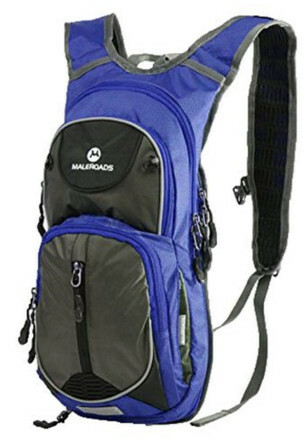 A low riding backpack will eliminate hindrances and blockages while you look over your shoulder. Should have reflectors to alert other motorists that you are on the road as you ride in the evening or at night. Extra cushioned shoulder straps, ensure a comfortable ride by distributing the weight over your back and saving you strained shoulders. Click here to see the Pricing, Ratings, and Reviews on Amazon.com! This Mate roads backpack is mainly suited for Iona distant cyclist and bikers, campers as well as Hiking. Water bag with an extra layer that is designed to contain the temperature inside the water bag. Reflective stripes which are highly visible in order to make the wearer visible at night. Mesh bag made especially for holding a helmet. 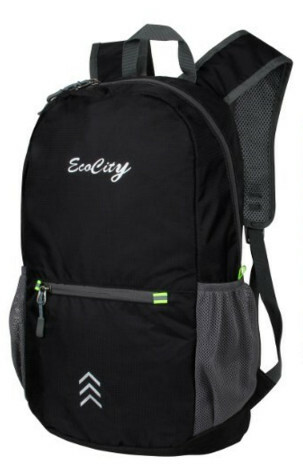 Adjustable chest and shoulder straps to hold the backpack firmly in position. It is made strong with durable material to give it long life due to the subjective conditions it serves. The backpack is reliable as it serves a variety of functions. It can carry heavy items while still ensuring the wearer’s comfort. The shoulder strap pocket is quite small for items like tablets and mini laptops, it, however, works as a great temporary holder for a mobile phone, pen, cigar/lighter, small touch and many compact items. 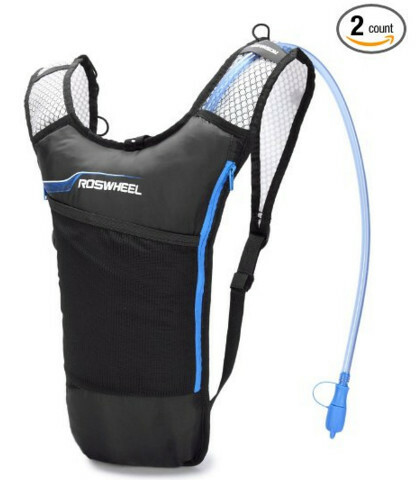 This Rose wheel hydration backpack is one of the most suitable bags made especially for runners, but can also be used for hiking, cycling, climbing, camping and other sports. Lightweight nylon material that does not interfere with sporting activities. Includes a 2Litre hydration bladder. Large storage compartments that fit more items for hiking or camping. Multi-usability allows it to be used as a backpack as well as a pillow while lying down and a cooler when hot by adding ice cubes to the opening. Due to the tightened screw between the straw and bladder, it does not leak. It is a lightweight backpack that can bear a lot of weight. It has 3 compartments which enable you to categorize all your belongings and carry them safely. The adjustable shoulder and chest straps enable it to fit anyone and minimize movement caused by activities. The fabric is a bit thin but also very strong. This function allows it to dry up quickly and gives it its lightweight feature. 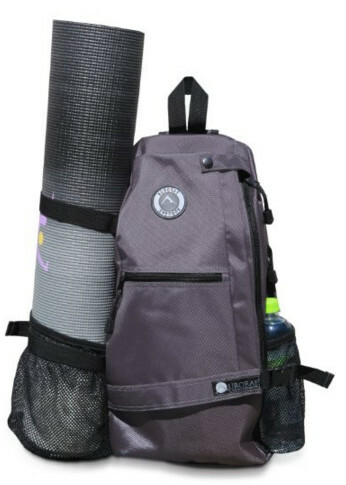 Equipped with a foldable yoga mat, this backpack can serve different purposes like biking, hiking, camping, and traveling. Small and compact to easily fold into a pocket and unfold back to a backpack. Water resistant nylon material equips the back with high performance and durable material. Multiple compartments to hold large items as well as small accessories. Lightweight and portable in itself. It is durable and strong vet bears minimum weight. It has a small pocket which you can fold and put it in if not in use and unfold it back when you want to use it. Perfect for day to day use as it can be folded and put in a pocket to walk around with for emergency items which need to be carried. The demand outweighs the supply and many buyers have to place orders in advance, all in the product has performed very well in the market and is a favorite. This backpack is made especially to suit the needs of cyclist and riders. Rip-Stop rain cautioners which keep the items inside of the bag dry from rain and dust. Adjustable shoulder pads with extra capacity. It comes with a whistle in the back for alerting passers-by and other motors of their movements. Padded back which allows maximum airflow to stop your back from becoming too hot. It has a high performance and efficient systematic design. High capacity to hold more items. Shoulder pads are adjustable and hence the bag can be used by anyone. The design does not favor the female physic at the chest. Improvements have, however, been made on recent designs to accommodate female users. Still it is one of the best biking and cycling backpacks. When you are a rider or a cyclist, getting a backpack that suits your needs can be an uphill task. These backpacks are a good fit for any rider and provide different levels of comfort according to your needs. The best back for a rider/cyclist is one that is multi-weather, multi-user as well as multi-compartment. If you’re still not convinced you need a specialty backpack for cycling, consider buying a mini backpack. It wouldn’t hinder your movements, which is the first thing a cyclist needs of their backpack.